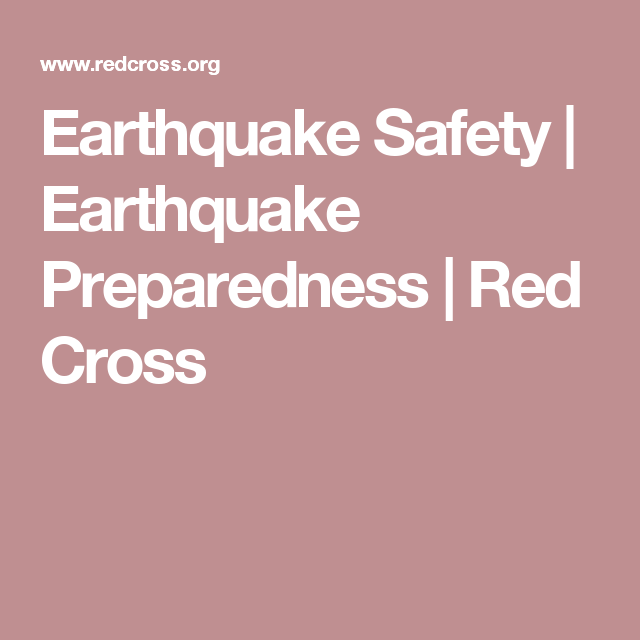 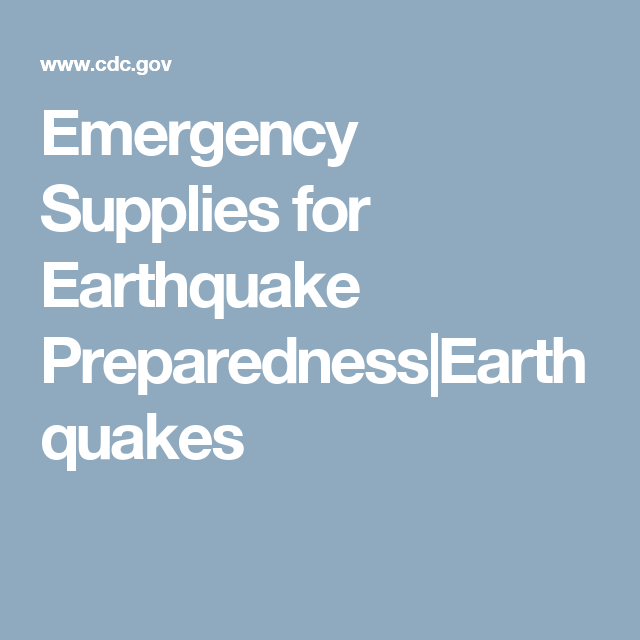 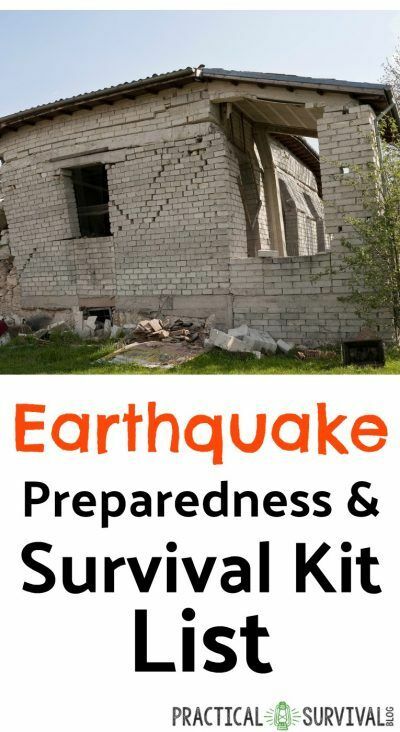 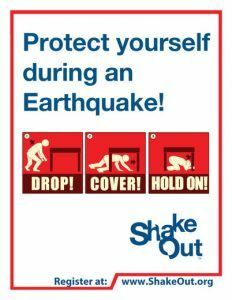 Great ShakeOut Earthquake Drills help people in homes, schools, and organizations worldwide improve preparedness and practice how to be safe during earthquakes. 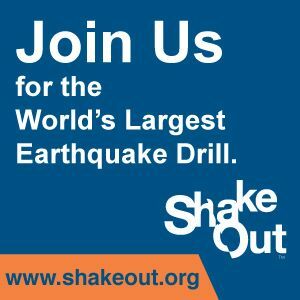 Register to participate in your state or country's drill at www.ShakeOut.org. 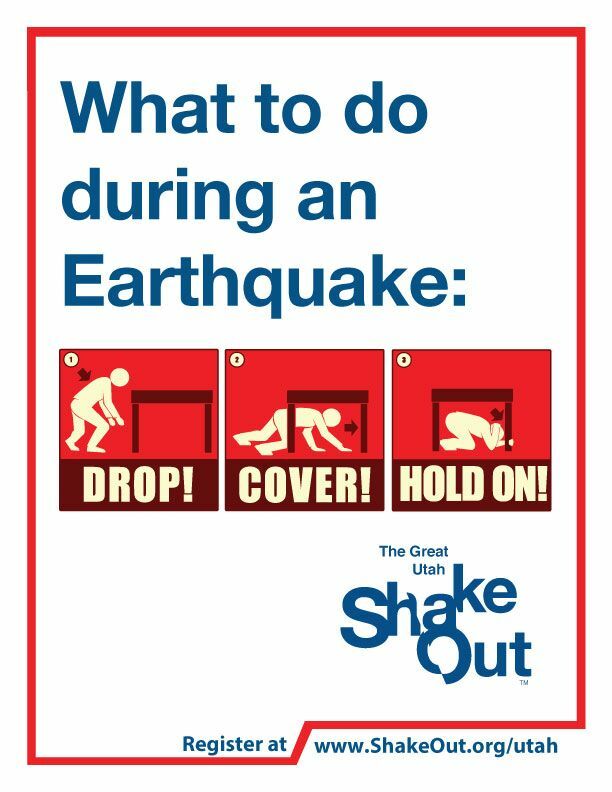 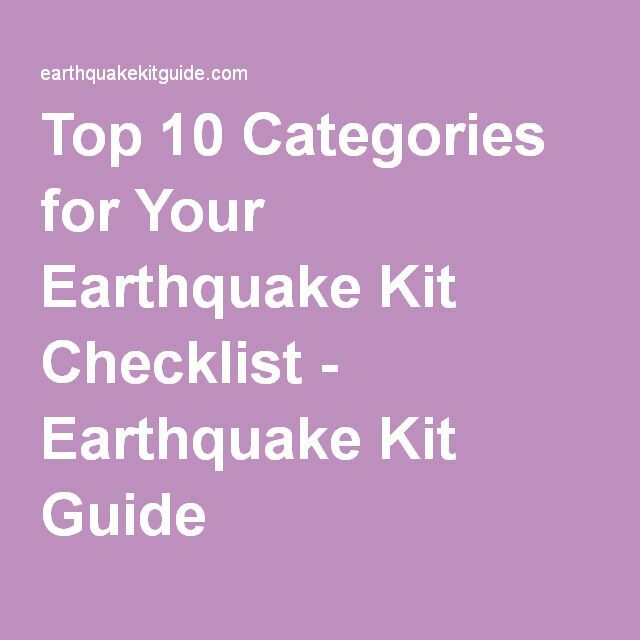 Millions of people worldwide will practice how to Drop, Cover, and Hold On at a. on October during Great ShakeOut Earthquake Drills! 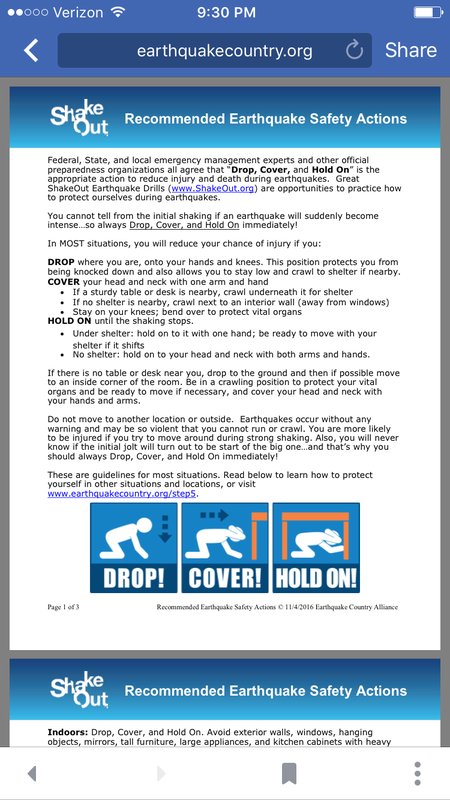 Oregonians can join them today by registering for the 2015 Great Oregon ShakeOut. 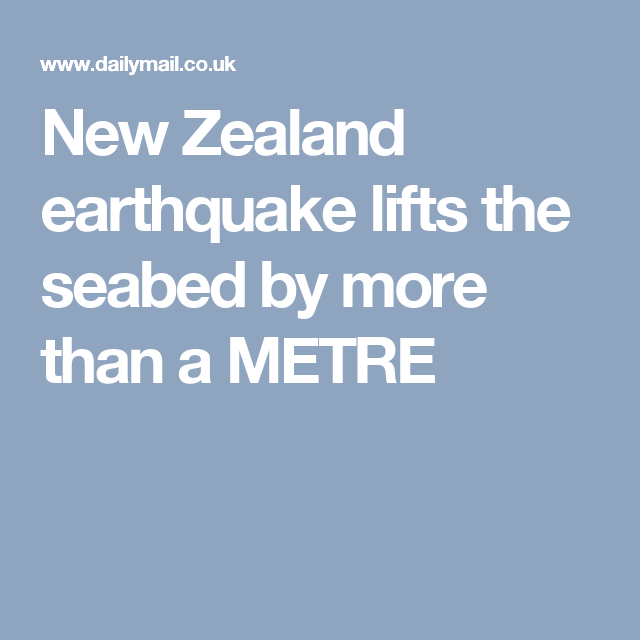 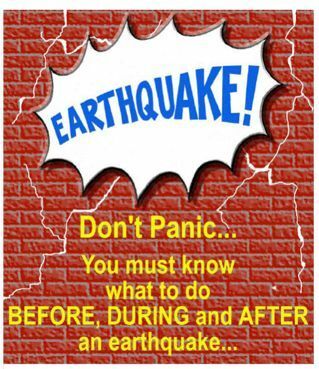 Earthquakes are scary. 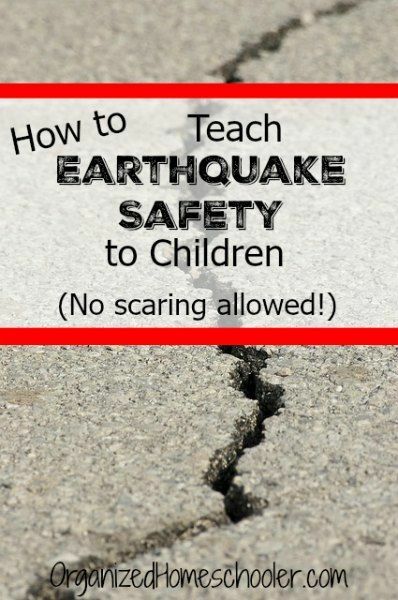 Earthquake safety for children can be taught in a way that is informational, but not scary. 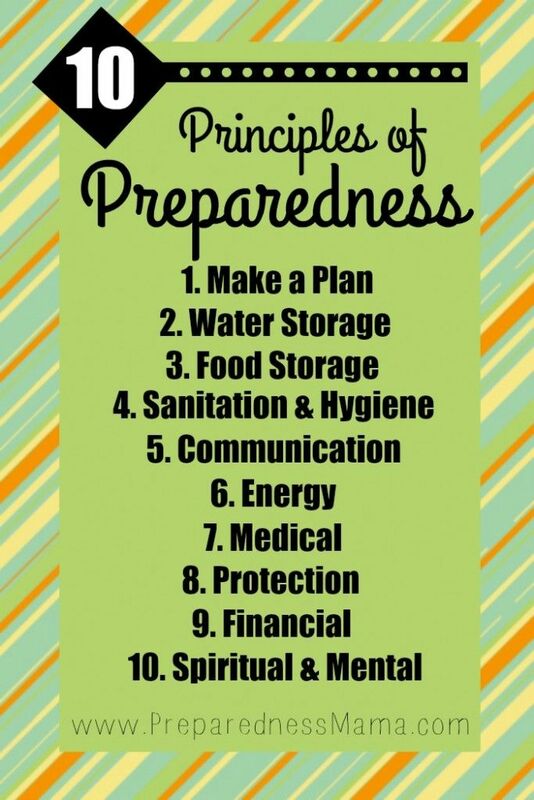 Help kids know what to do in an emergency.